Decreased balance and mobility issues can be a result of a variety of health issues. Concussions, Parkinson’s disease, Multiple sclerosis, and diabetic neuropathy can all impact our balance in a verity of ways. 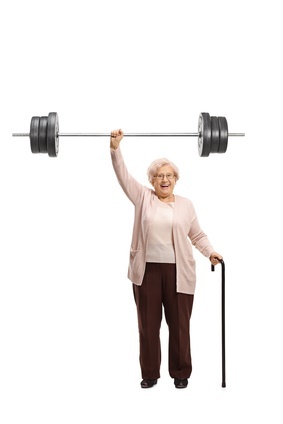 Did you know that much of the balance and mobility issues people simply discount as a process of aging is in reality due to physical inactivity leading to reduced strength, balance and mobility. 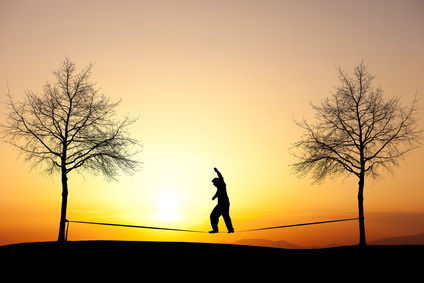 Balance is the ability to have control over the position of your body and centre of gravity when standing still or moving. Mobility is your ability to move or walk in different environments. In a Physio sense of the word, we also consider mobility to be associated with the ability for our body to move as a whole, or from its individual parts / joints. 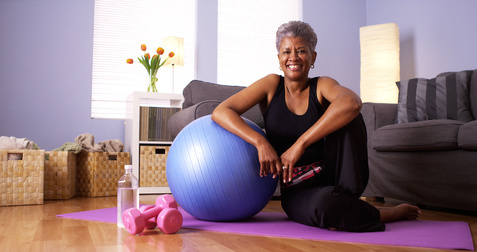 Balance and mobility have been shown to diminish with the aging process and with certain conditions. BUT. This does not have to be the rule a well thought out exercise and strengthening program can help improve or slow down this decline at any age! This will make individuals safe in their homes and communities, prevent injuries associated with falls, allow individuals to age in place (stay in their homes longer), improve quality of life as individuals will be able to participate in activities of enjoyment longer. Your Physiotherapist can help establish the root of balance and mobility issues and put together a specific, individualized exercise program that will improve your strength and balance. This will have a positive carry over to everyday function and quality of life.